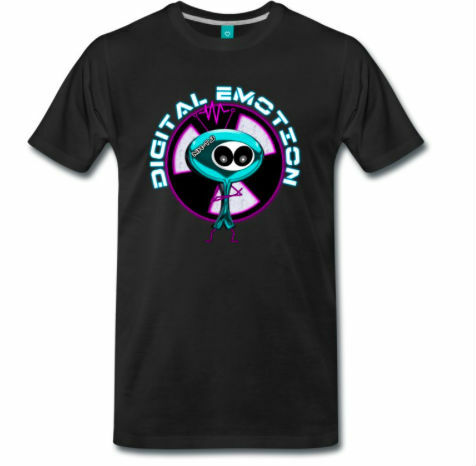 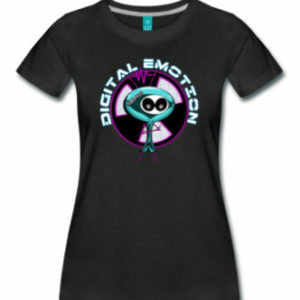 Digital Emotion T-shirt is a new product by UME Label. 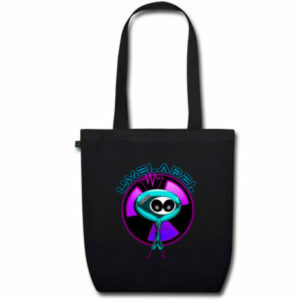 Color:Black,Green,Red,Yellow,white,fuchsia,Navy and more.See the photo with colors. 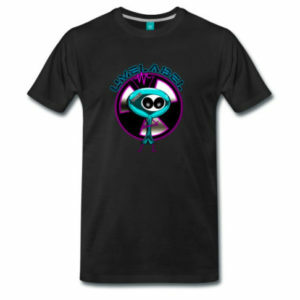 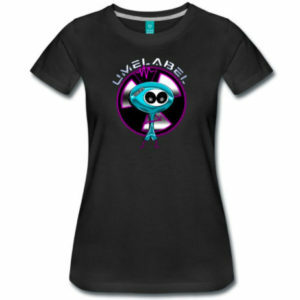 Tell us where you would like get your t-shirt, color, and size and we will assist you.